The FIA Museum Shop’s Annual Double Discount Sale is December 7, 8, 9! FIA members will receive a 20% discount on all regular and sale-priced merchandise. 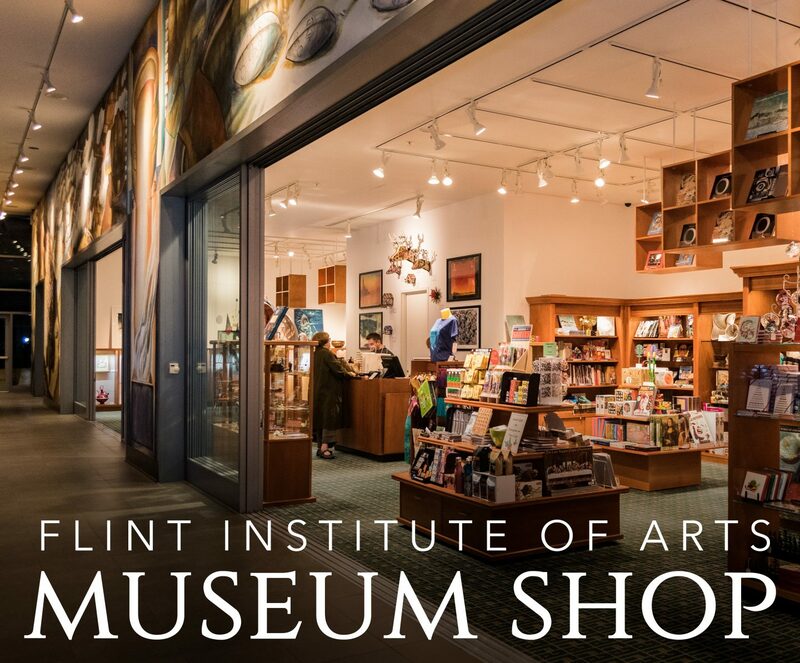 Flint Print Club and Art School Gallery pieces are non-discountable. Members may also enjoy 20% off their purchases in The Palette Café.